About Interior Images Ltd | Interior Images Ltd. Interior Images Ltd is a locally owned business in the Westover area of Morgantown, WV at 183 Holland Ave.
We offer a variety of Design services along with new, antique, and consigned furniture, custom window treatments (including draperies, blinds, and shutters), lamps and accessories, wall coverings, and infinite textile choices. 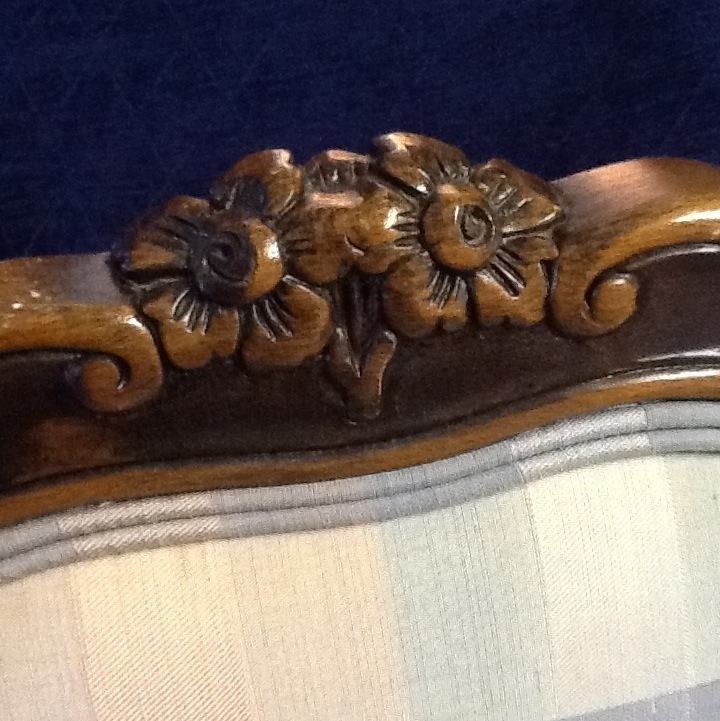 Also, use Interior Images as your ordering source for Lexington Furniture. Not to mention that we are a reliable provider for Hunter Douglas Blinds. We offer up to 20% off on orders, and Free installation. Don’t make your windows wait any longer! The owner and head Designer of Interior Images is J. Keith Wenrich, who has been in the design business in West Virginia and Florida for over 20 years. Assistant Designer and postwoman of this blog is Helen MacLeod, AAS.